This week Space are welcoming a new member to our ever evolving team! We’re pleased to announce a new arrival to our Project Finance Team. 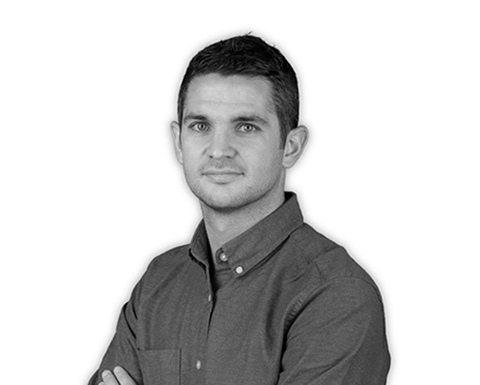 Based in the Space South Office, Ben Griffiths will be joining Steve and Ben S to estimate project costs and work on the post contract projects from a financial stance. It’s all part of the service we offer – a personalised team that stay with the client throughout each and every job we undertake. Ben is a keen footballer, and has recently become a dad for the first time to a lovely baby girl – well done Ben – it certainly is all change! We all welcome you into the Space team.